The past year has brought a collection of new data plans and prices that, while getting rid of or increasing the price of unlimited options, has made mobile data more affordable for the average user who doesn’t need an unlimited bucket of data on the go. Check out the cost of data plans at major carriers like Verizon, Virgin Mobile, AT&T, Sprint and T-Mobile below for devices like the MiFi hotspot. 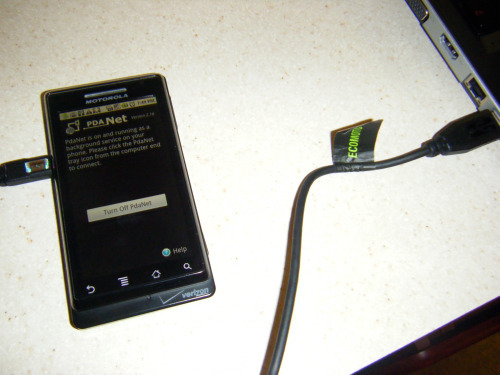 We’ve also rounded up the cost to turn your phone into a hotspot or tether it to your computer with a USB cable. Verizon is the latest company to drop prices on data with the introduction of an iPad only plan that delivers 1GB of data for $20 a month. 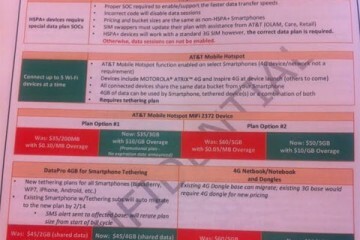 This plan can only be activated if you purchase an iPad and a MiFi from Verizon at the same time though. If you want a more affordable data plan without an iPad you can now purchase 3GB of use for $35 a month, 5GB for $50 or 10GB for $80. Gone is the unlimited mobile broadband plan, but we think that the lower entry prices are an overall win for consumers. The only downside to Verizon’s new mobile data prices is that the best deal 3GB for $35 is only a promotional plan which according to sources will disappear in 90 days. Users who sign a contract while it is available for sale will be able to keep that price for the life of their line, but new users will only have the 5GB option. 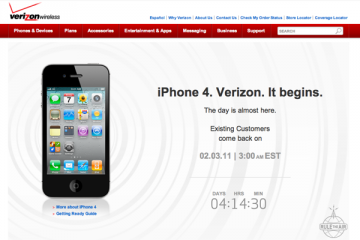 Hopefully the promo will do well and Verizon will keep it on. 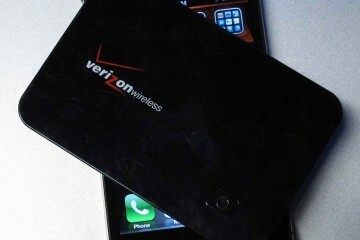 It is likely that Verizon dropped prices in response to Virgin Mobile’s $40 a month unlimited mobile broadband plan that can be used without a contract and operates on the Sprint 3G network. The Broadband2G0 service has proven popular and if you have a strong signal it is definitely the best deal out there for mobile broadband. For a look at how Virgin Mobile’s service handles check out our Virgin Mobile BroadBand2Go review. 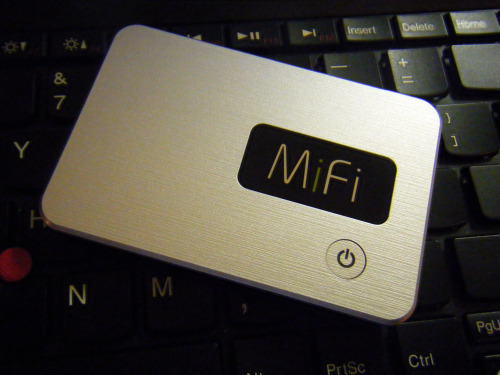 The MiFi devices which can connect up to 5 other WiFi devices like iPads, computers, gaming systems, Eye-Fi cards and more can often be found at a pretty good price. 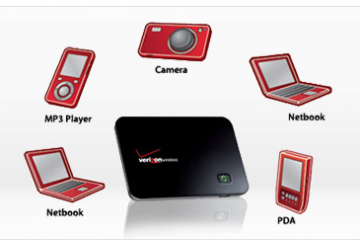 Direct from Verizon the MiFi will run you $99 online with a 1-2 year contract. If you go into the store you may be able to score a better deal that includes a $50 rebate for a final cost of $49. When we went in just after the new data plans were announced the sales rep even offered to comp the $50 rebate if we signed up right then so you have some room to bargain here. Third party resellers like Amazon, Wirefly and others offer the MiFi on Verizon and many other carriers for a penny or completely free. Unfortunately as of this writing most are out of stock or have yet to update their online system with the new Verizon data plans. 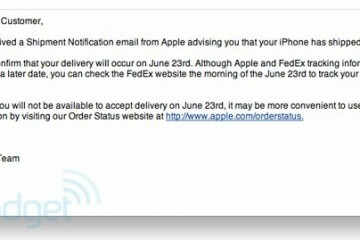 We are hopeful that the new 3GB plan will show up soon. 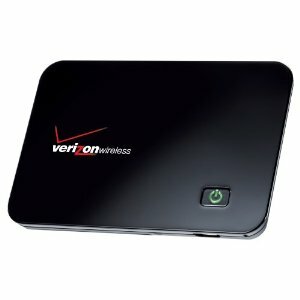 Virgin Mobile offers the MiFi for $149.99 without a contract for use with the BroadBand2Go plan. You can check out our MiFi review to see how it performs and how it compares to tethering. Tethering is the act of connecting a computer or iPad to the internet using your cell phone as the modem. It can be done with a USB cable, or more commonly today by turning your phone into a mobile hotspot that works similarly to the MiFi device. While the carriers all like to charge extra there are numerous methods that allow you to get around paying extra to tether. 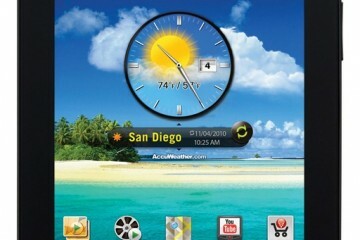 These include using a service like PDANet which uses your phone’s standard data package to get your laptop online. PDANet is a $15 to $30 depending on your phone, but offers a free 30 day trial. If you have an Android phone or a jailbroken iPhone there are many options to turn your phone into a mobile hotspot without paying extra. You can root your Android phone for free tethering or jailbreak your iPhone and buy an app called MiWi for $19.99 to turn your iPhone into a hotspot. There’s also a free trial available. 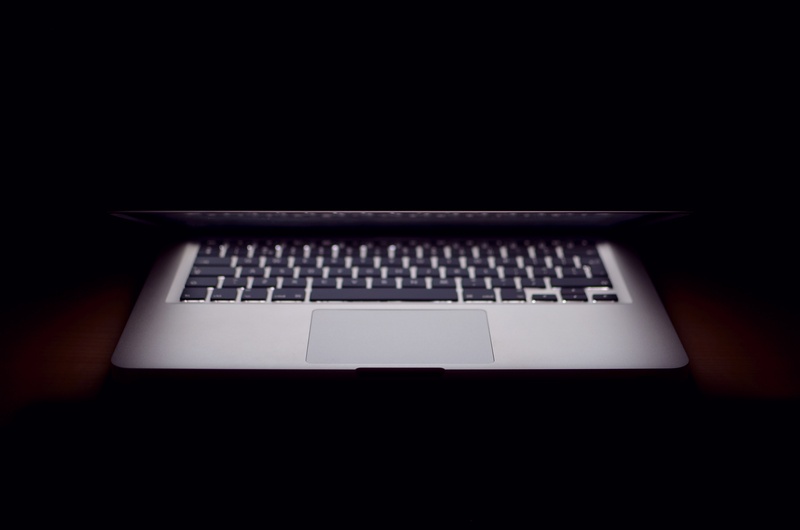 The downsides to these work arounds is that while most are straightforward to set up, some users have had issues getting them to work and in some cases they are not allowable on your contract. like the official tethering plans these can also drain your phone’s battery very quickly. The 3 network appear to have licenced the MiFi name in the UK mobile broadband market and they have some excellent contract deals offering up to 15GB data transfer allowance per month. 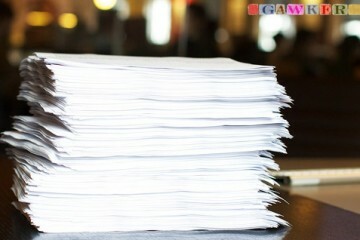 hi!,I like your writing so a lot! proportion we keep up a correspondence extra about your post on AOL? I need an expert on this house to resolve my problem. Maybe that’s you! Taking a look ahead to see you.